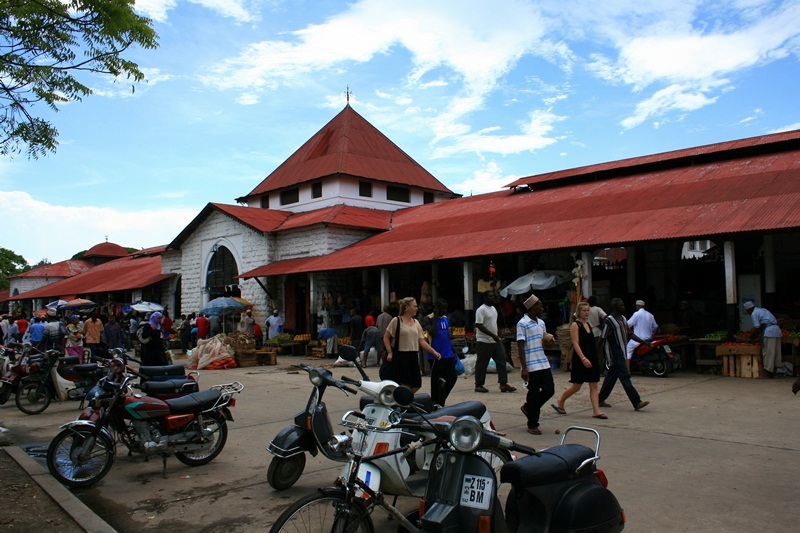 Zanzibar is the semi-autonomous part of Tanzania in East Africa. 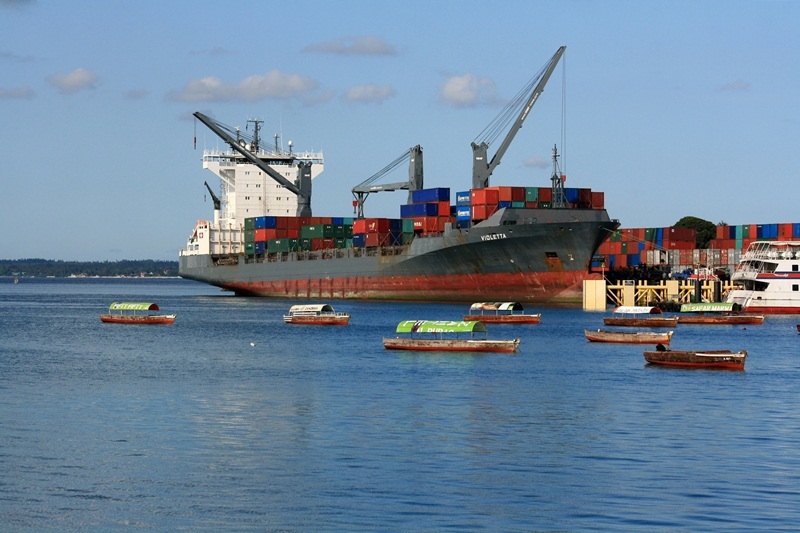 It is composed of the Zanzibar Archipelago in the Indian Ocean, 25–50 kilometres (16–31 mi) off the coast of the mainland, and consists of numerous small islands and two large ones: Unguja (the main island, referred to informally as Zanzibar) and Pemba. 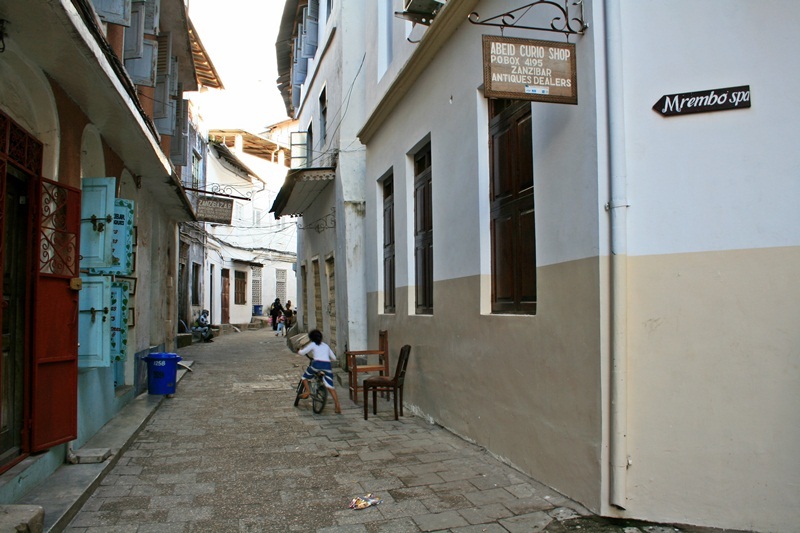 Stone Town also known as Mji Mkongwe (Swahili for “old town”) is the old part of Zanzibar City, the main city of Zanzibar, in Tanzania, as opposed to Ng’ambo (Swahili for ‘the other side’). 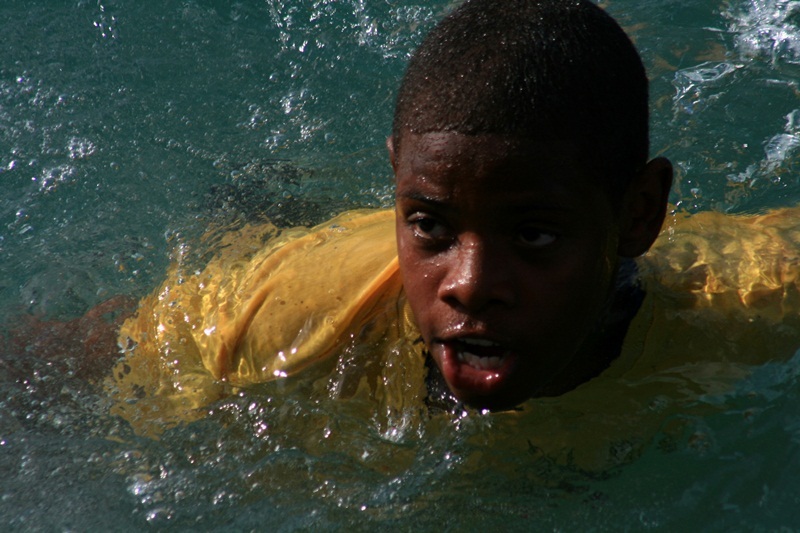 It is located on the western coast of Unguja the main island of the Zanzibar Archipelago. 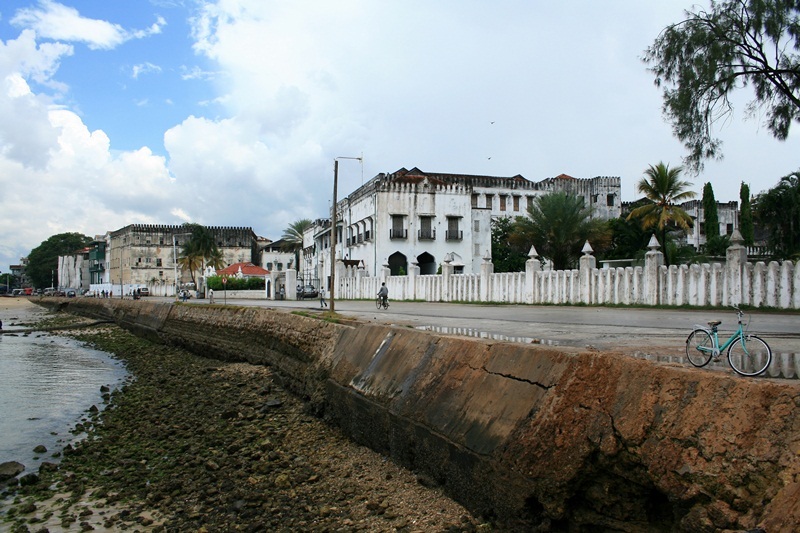 Former capital of the Zanzibar Sultanate, and flourishing centre of the spice trade as well as the slave trade in the 19th century, it retained its importance as the main city of Zanzibar during the period of the British protectorate. 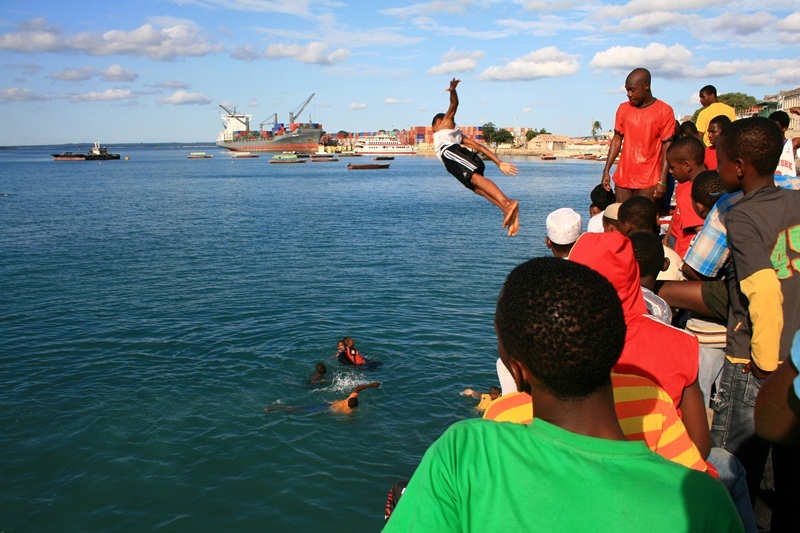 When Tanganyika and Zanzibar joined each other to form the United Republic of Tanzania, Zanzibar kept a semi-autonomous status, with Stone Town as its local government seat. 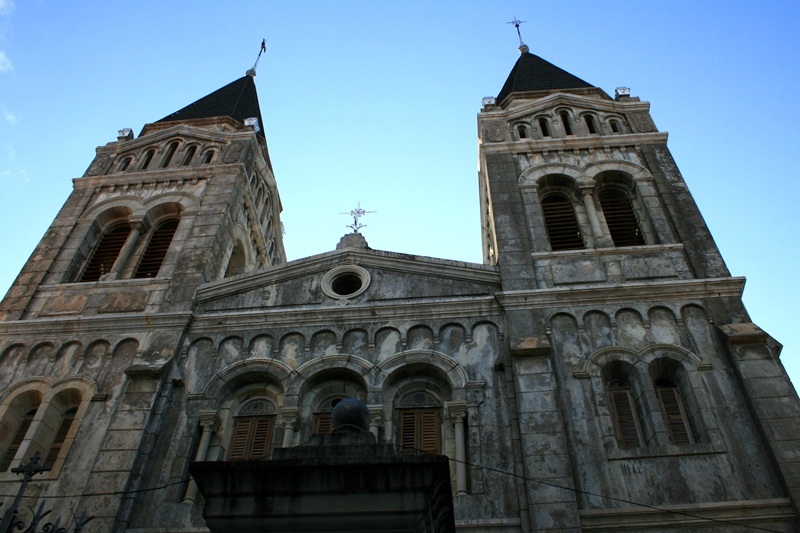 Stone Town is a city of prominent historical and artistic importance in East Africa. 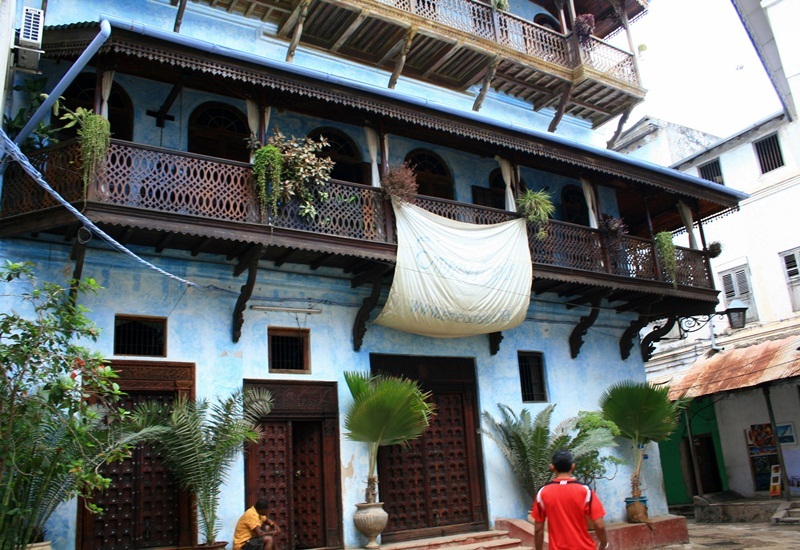 Its architecture, mostly dating back to the 19th century, reflects the diverse influences underlying the Swahili culture, with a unique mixture of Arab, Persian, Indian and European elements. 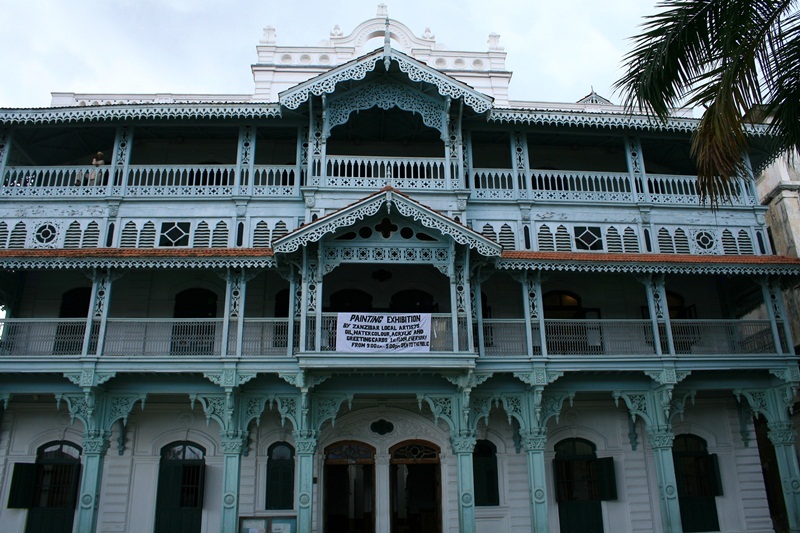 Due to its heritage, Stone Town is also a major visitor attraction in Tanzania, and a large part of its economy depends on tourism-related activities. 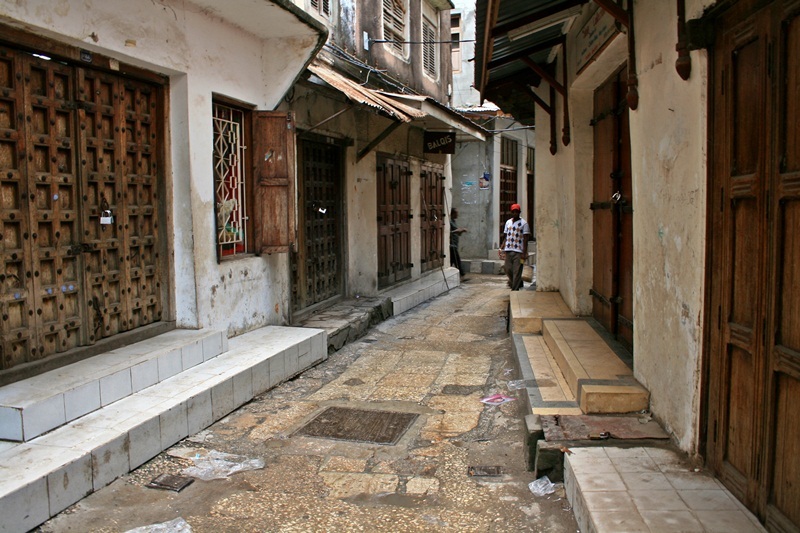 The heart of Stone Town mostly consists of a maze of narrow alleys lined by houses, shops. bazaars and mosques. Since most streets are too narrow for cars, the town is crowded with bicycles and motorbikes. The seafront has wider streets and larger, more regularly placed buildings. 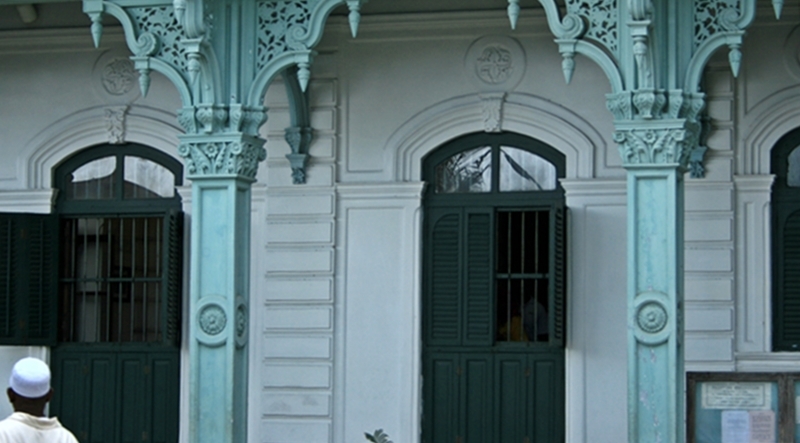 Stone Town’s architecture has a number of distinctive features, as a result of Arab, Persian, Indian, European, and African traditions mixing together. 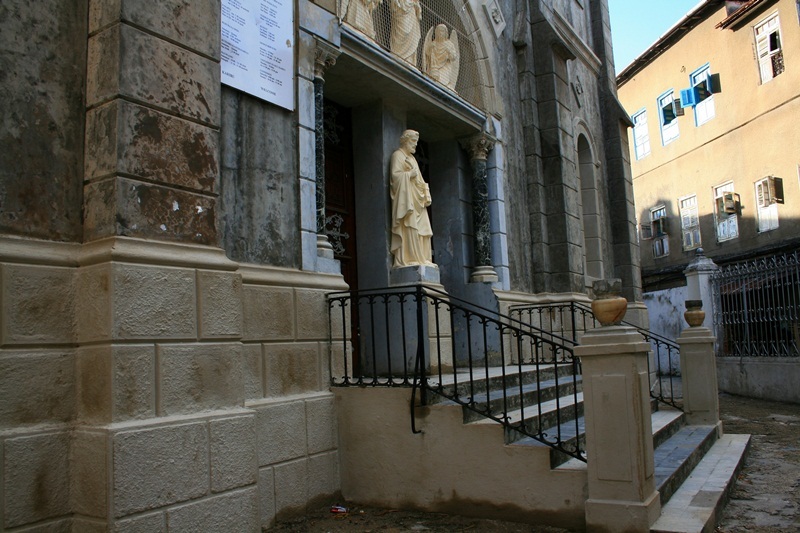 The name “Stone Town” comes from the ubiquitous use of coral stone as the main construction material; this stone gives the town a characteristic, reddish warm colour. 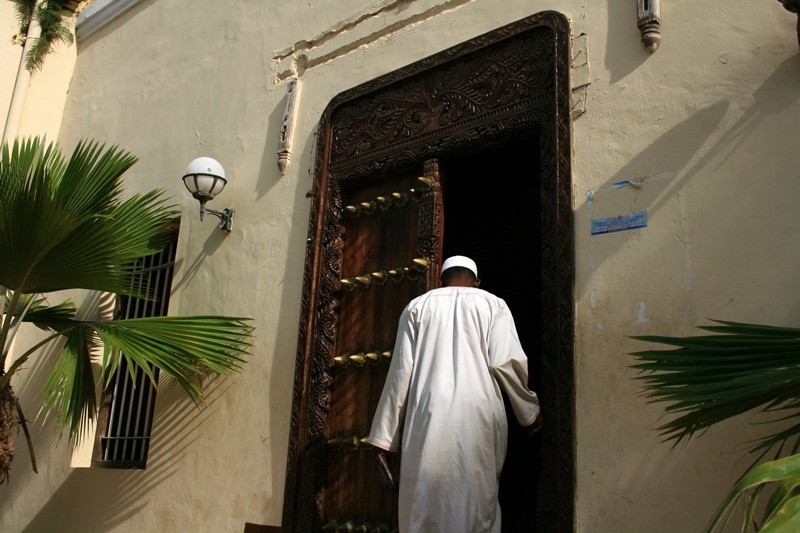 Posted in UncategorizedTagged africa, backpacker, photography, stone town, tanzania, travel, travel photography, unesco world heritage site, zanzibarBookmark the permalink.